Tollywood film industry opened the count with the movie NTR Kathanayakudu this year. The films Petta, Vinaya Vidheya Rama, and F2 followed after that. Recently, Akhil’s Mr. Majnu also hit the theatres. 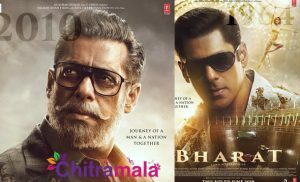 Along with few small films, a total of 8 movies hit the screens this month and when we are expecting that the same pace will be followed for the coming month, it is not going to happen. There are very few releases in the month of February. 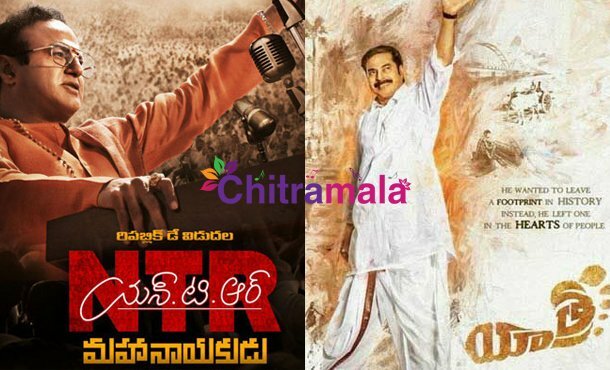 Yatra and NTR Mahanayakudu are the two Telugu films that confirmed the release dates. Dev is the dubbing film that is hitting the screens. 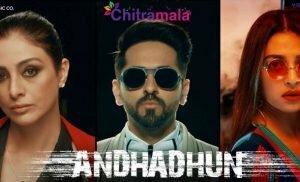 Nikhil’s Mudra was supposed to release in February but there is no clarity on the film’s release. In February, Tollywood is not going to look colorful with multiple films putting the ticket windows ringing.